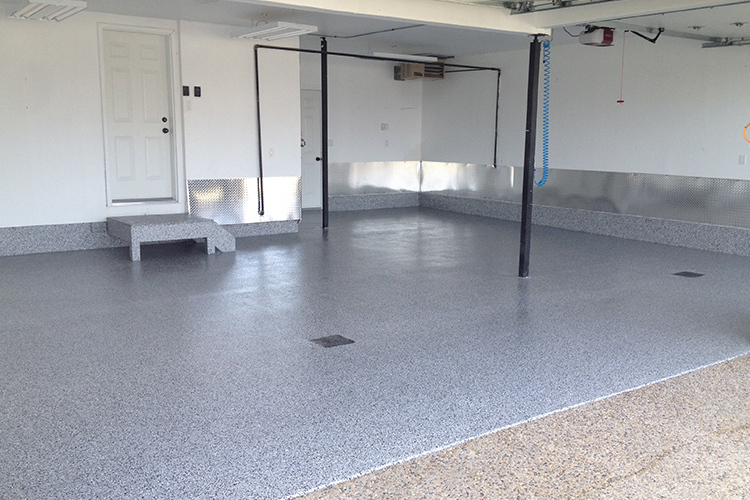 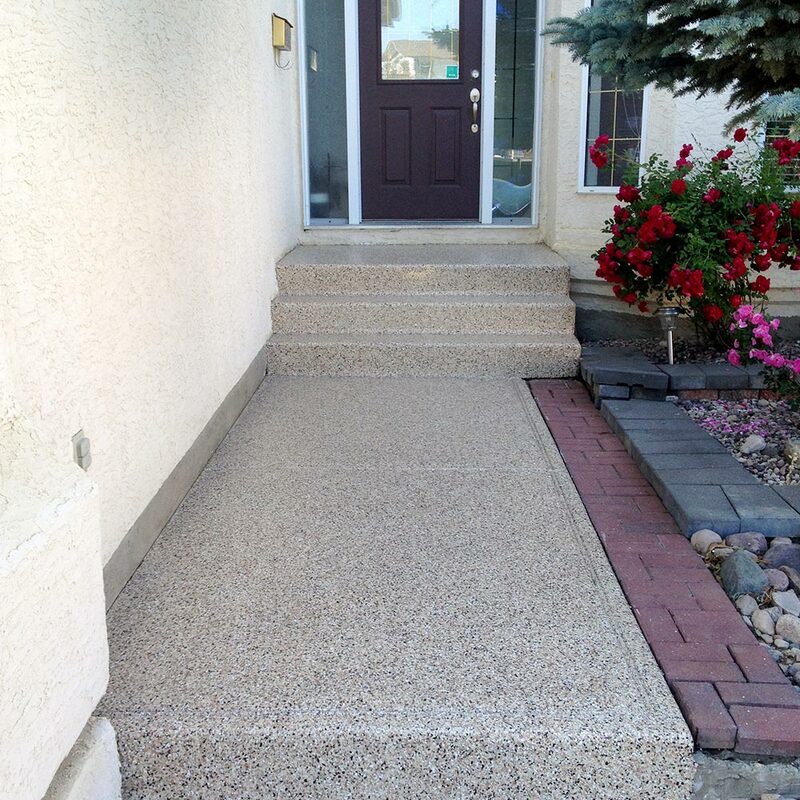 Garage-FX - Your Calgary Polyaspartic Concrete Coating Experts! 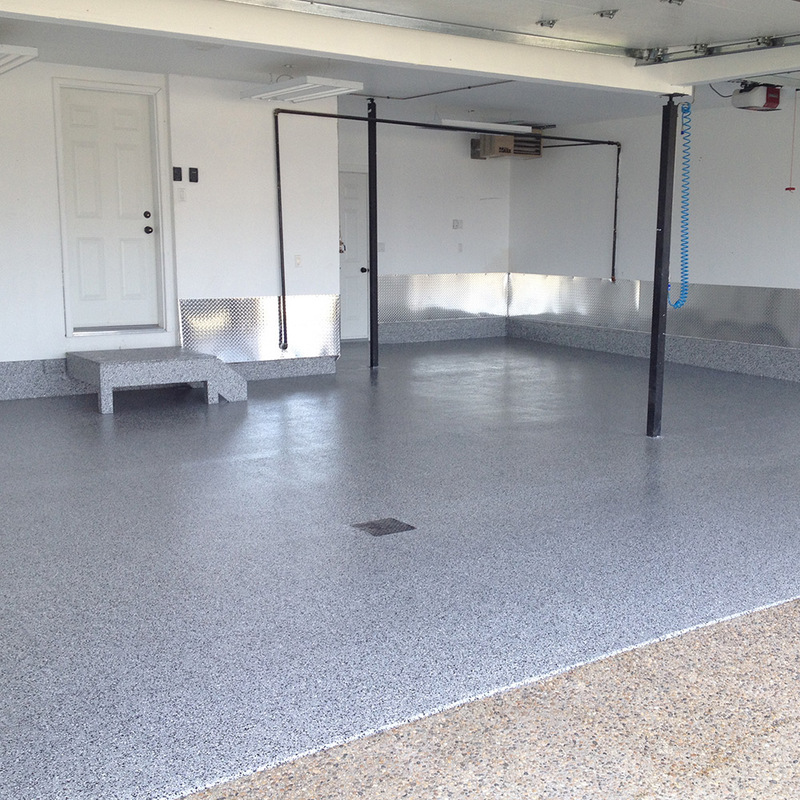 Garage-FX is your Calgary polyaspartic coating experts. 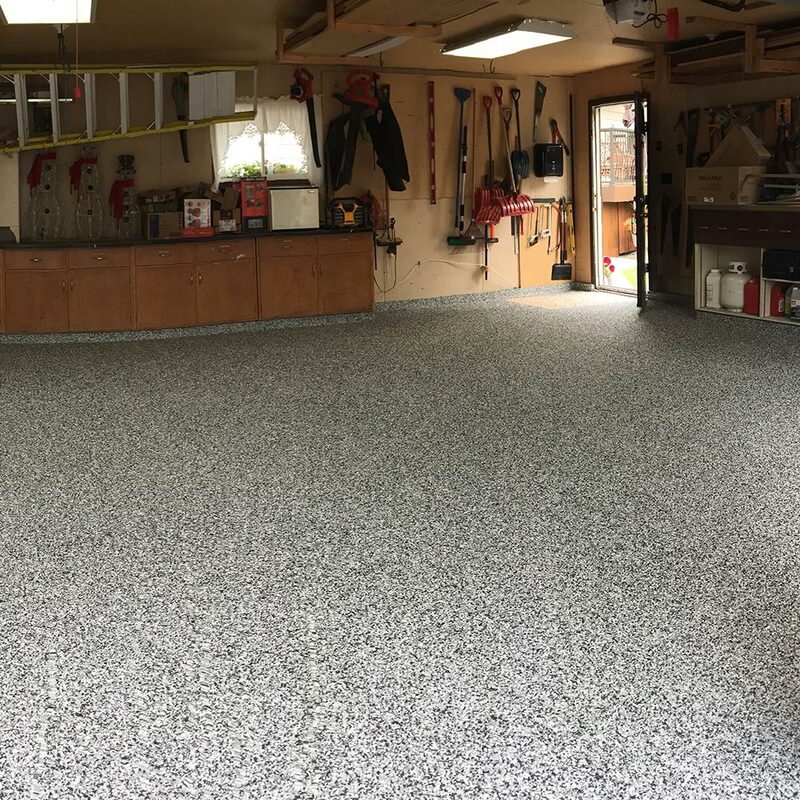 We’ve worked on everything from garage floors, sidewalks, walkways, workshops, storage facilities, retail locations and more! 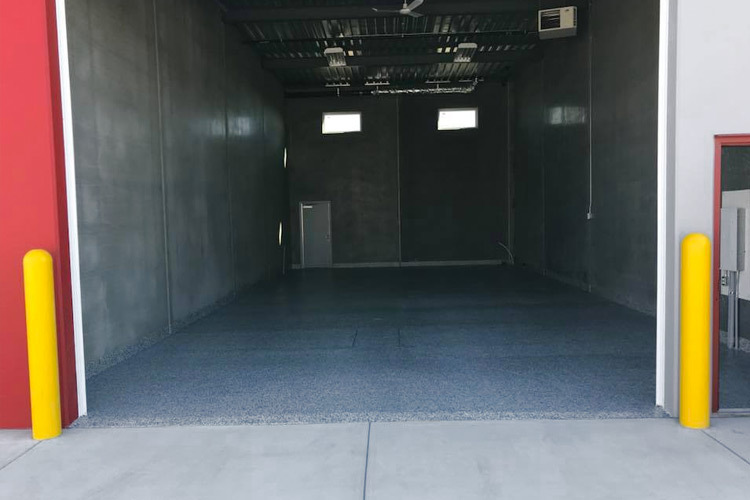 Polyaspartic is great for commercial storage facilities, showrooms, athletic facilities, retail locations, hospitals, aviation hangars and more! 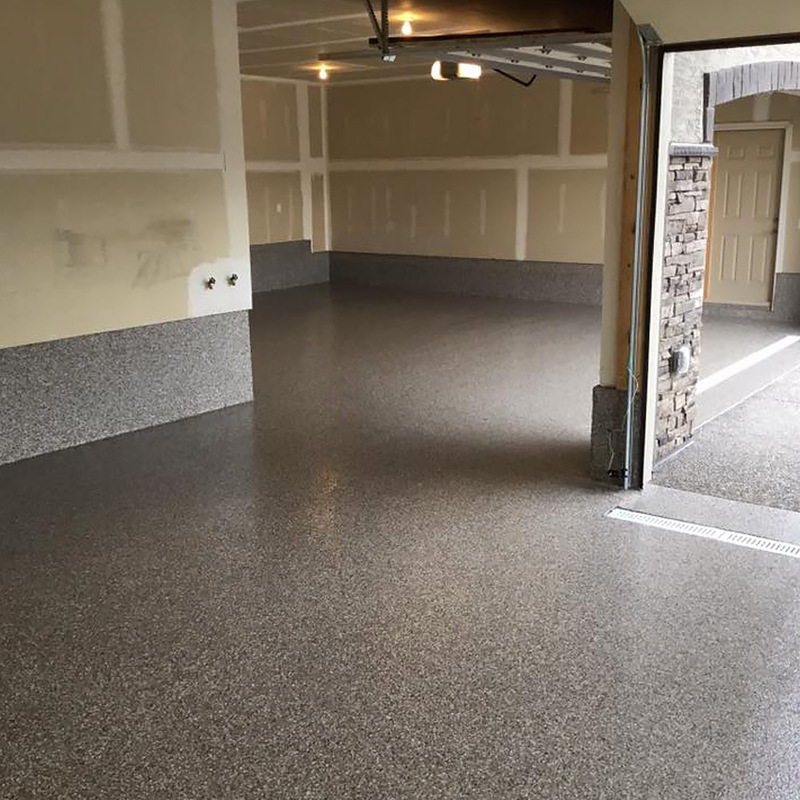 Our residential customers have used Garage-Fx for their garages, decks, patios, sidewalks, basements, workshops, mancaves and more! 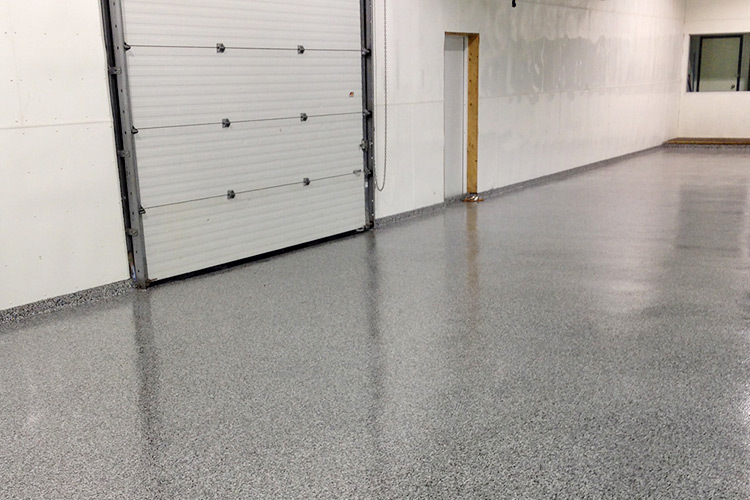 Polyaspartic is perfect for industrial locations including warehouses, manufacturing facilities, factories, and more! 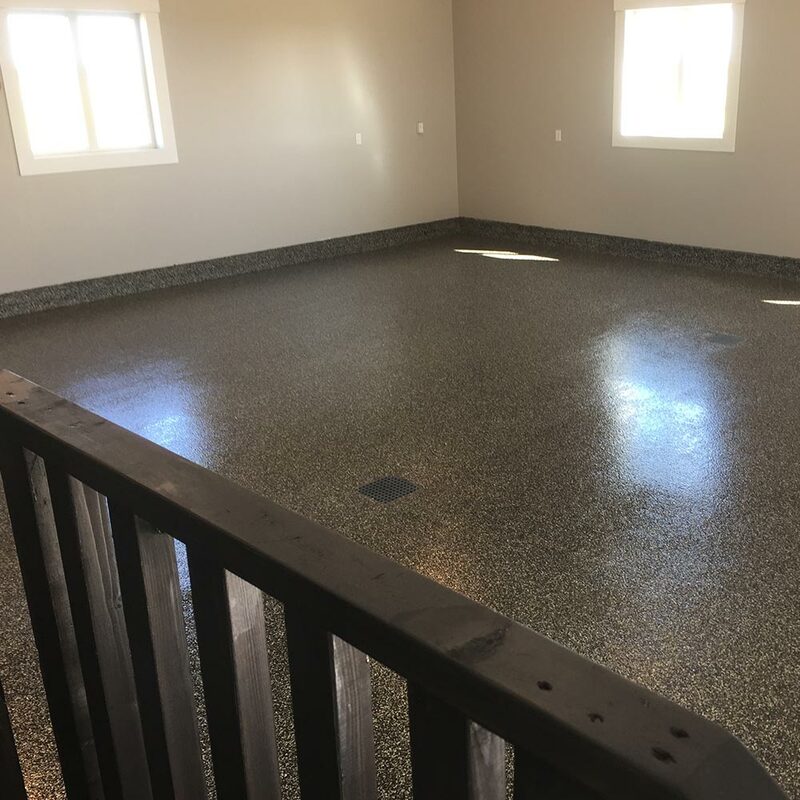 POLYASPARTIC IS THE PERFECT APPLICATION FOR WOOD OR CONCRETE SURFACES! 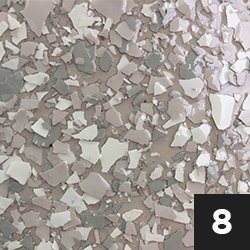 Cures at temperatures just below freezing. 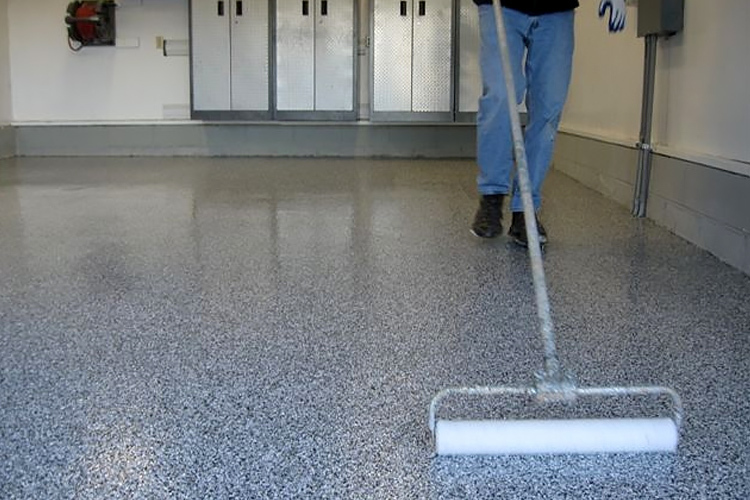 Adheres to wood, concrete and other surfaces! 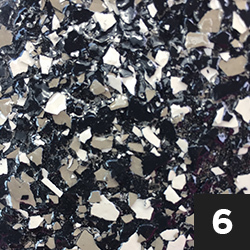 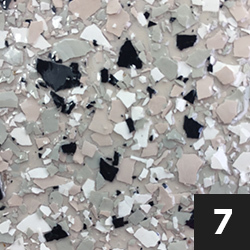 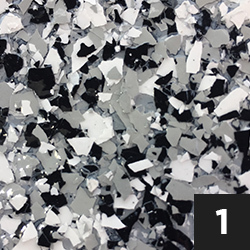 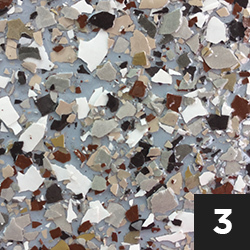 CUSTOMIZE YOUR FLOOR, CHOOSE YOUR OWN COLORS AND FLAKE SIZE! 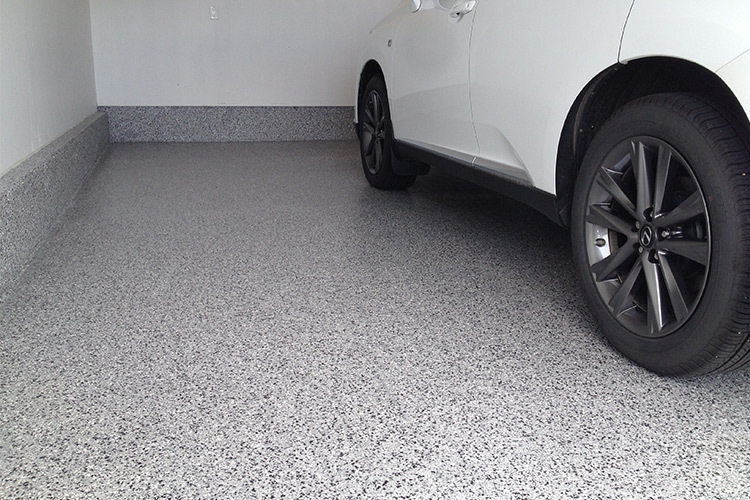 We offer a variety of flake options to match your desired preference. 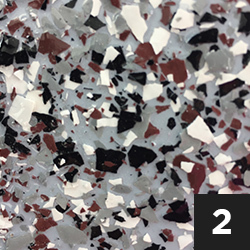 Choose your favorite colors and size of polyaspartic flake and mix and match your own design. 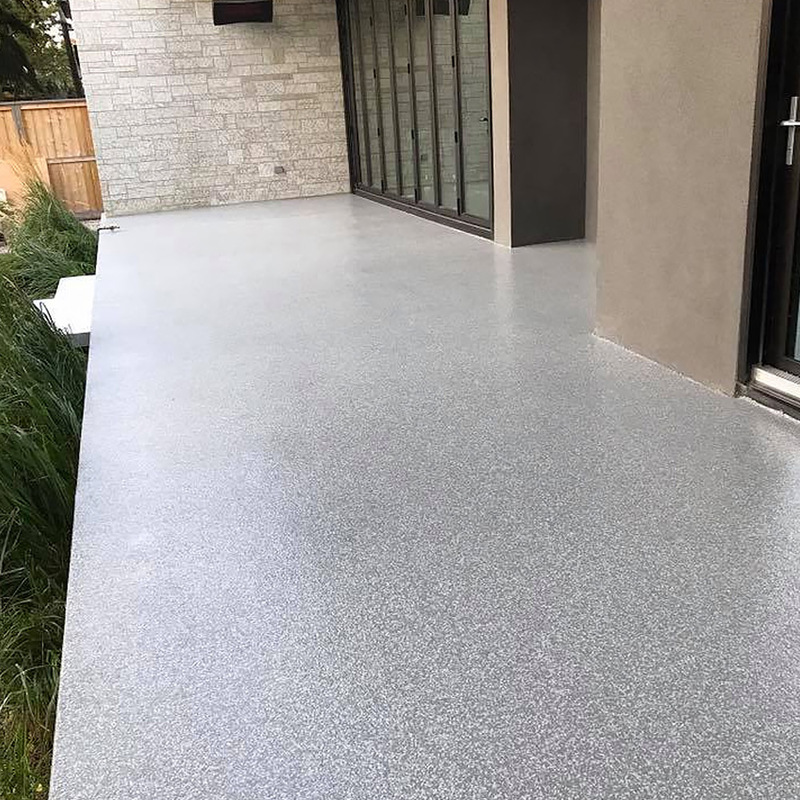 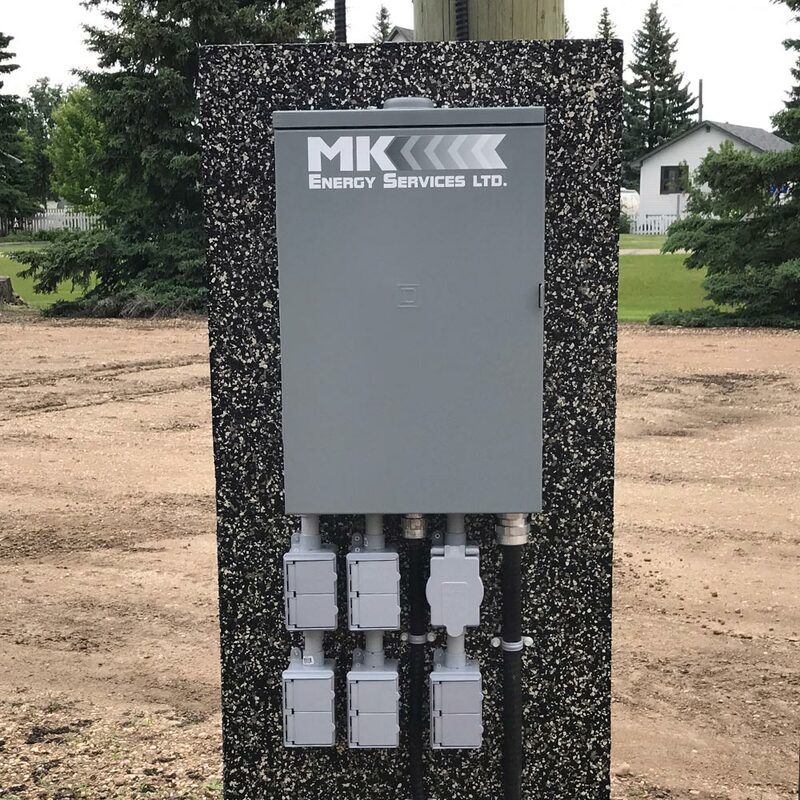 Looking for a quote on your next project? 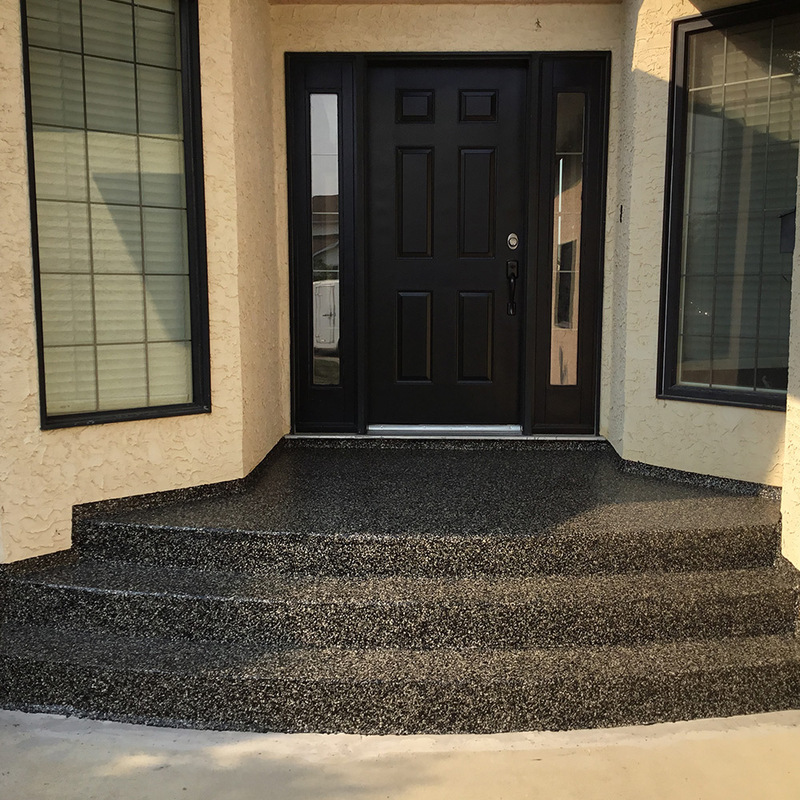 Our team will come into your home or business and provide a free, no obligation consultation and estimate for your project. 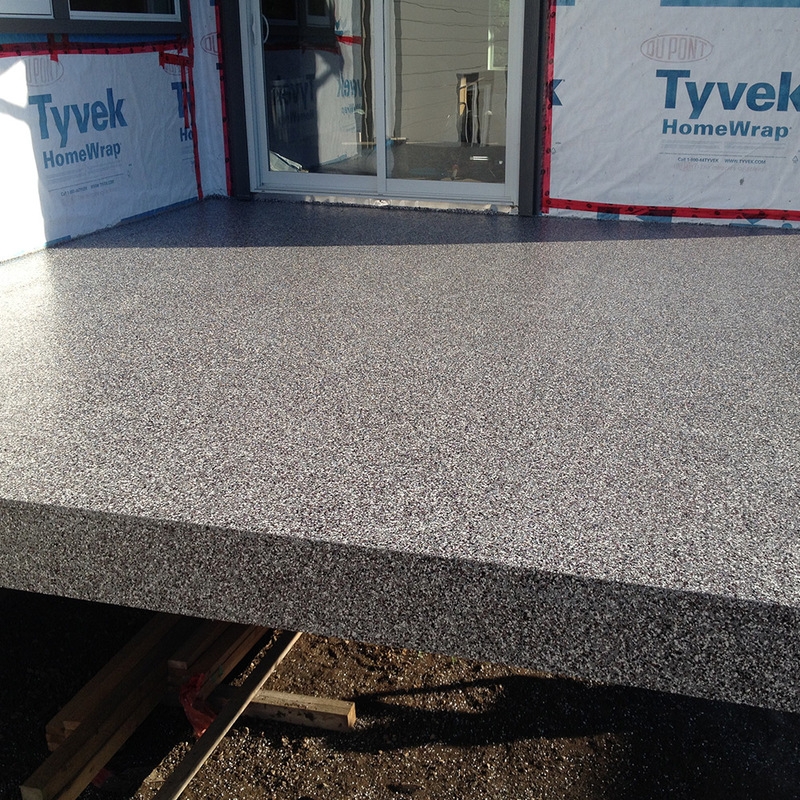 We’ll explain how long we expect it to take and discuss with you possible dates to have your project completed. 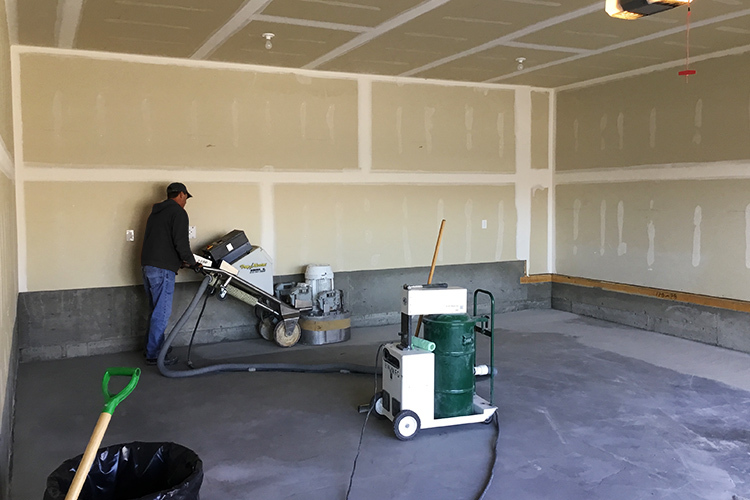 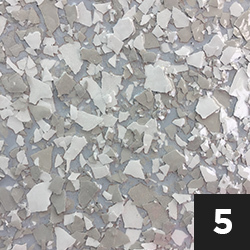 Garage-FX utilizes a number of preparation techniques that removes surface material and preps your concrete by grinding, repairing and filling in all cracks and surface imperfections, leaving a smooth surface. 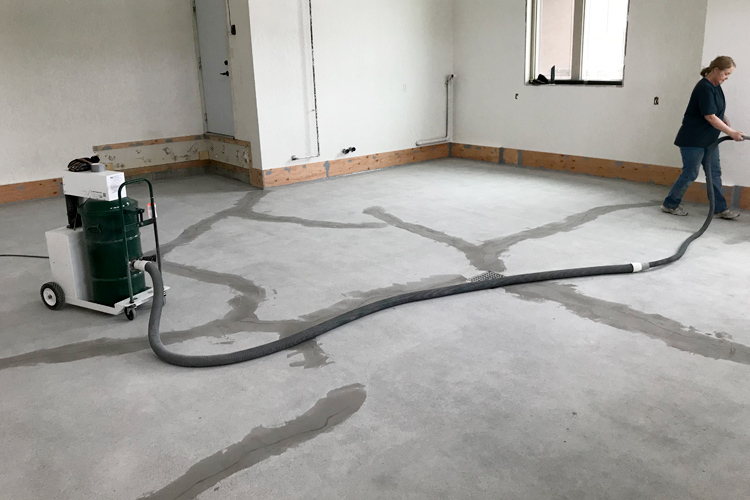 We use dust extraction systems to capture 99% of the dust created. 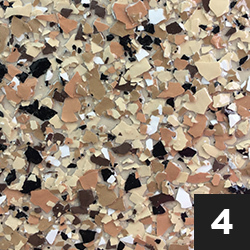 Choose from one of our standard colors, or we’ll customize a color and flake size to your exact request. 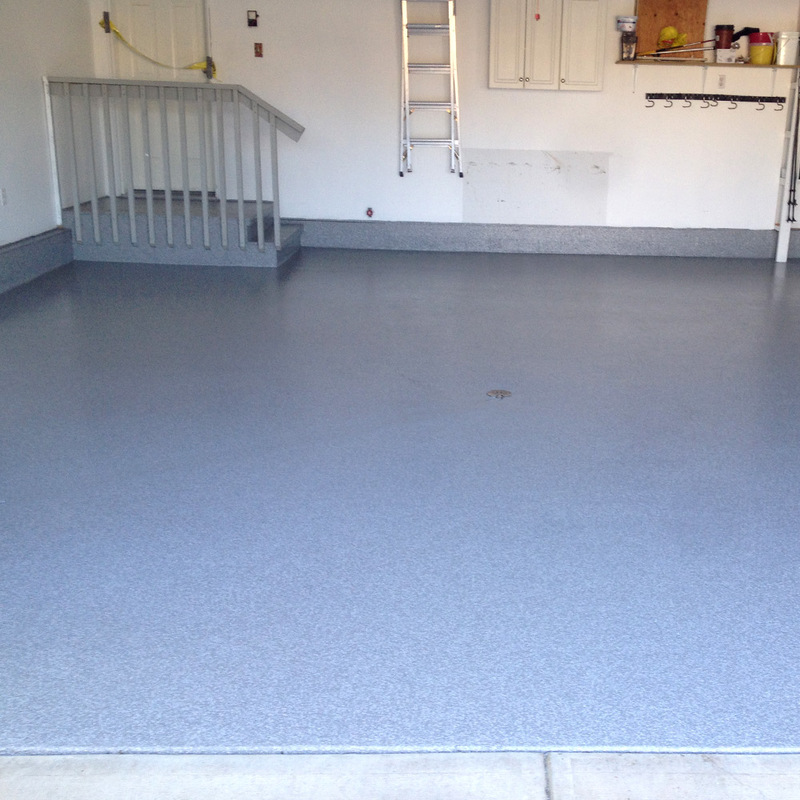 Our products are chemical resistant, low oder and UV resistant. 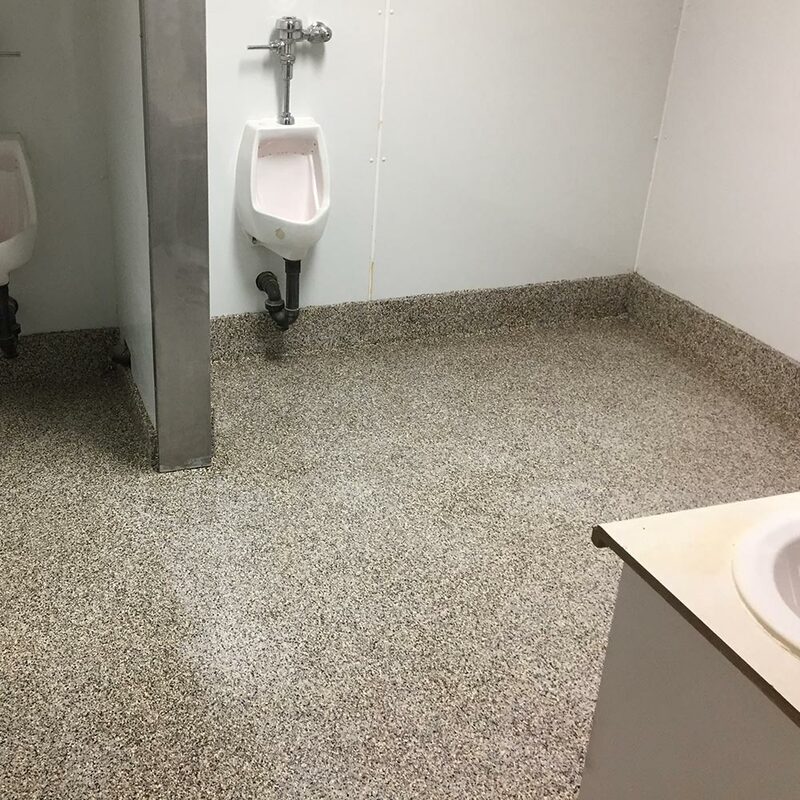 Under normal conditions light foot traffic is allowed within 2-4 hours, with general usage around 24 hours. 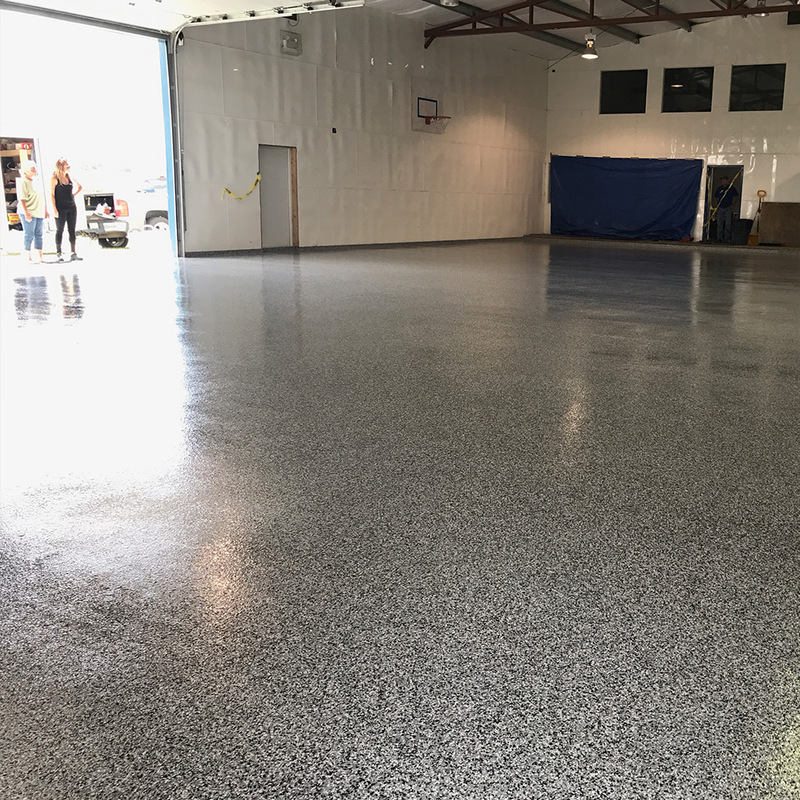 Our team seal your polyaspartic coating with a premium, thick coat sealant that has excellent abrasion and impact resistance, color stability, and not affected by “hot tire peel”. 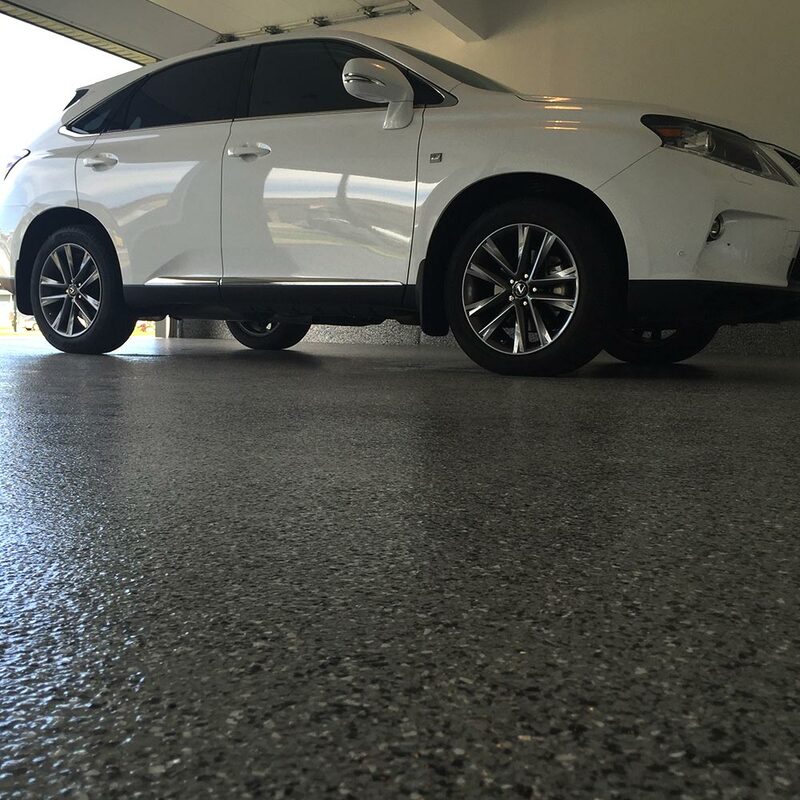 You’ll be left with a finish that stands the test of time against the elements.